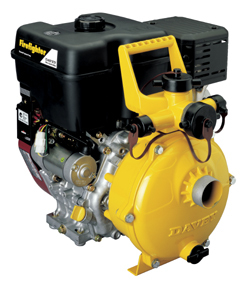 Davey have an extensive range of pumps and pumping systems builtto ISO specifications and suitable for all types industrial systems. Our centrifugal, multistage and pump systems offer unique features and performance advantages in a range of applications, including water transfer, pressure boosting and end suction. 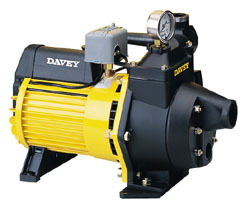 High performance, quality materials and the Davey support network make these pumps the ideal selection for industrial pumping applications. 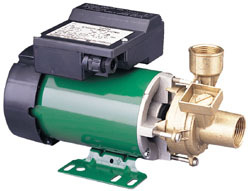 Sewage or ‘grey’ water containing soft solids is ideal for these pumps. These submersible pumps are designed to pump semi-screened raw sewage and grey water with ease. When string-like materials may be present, the Cutter or “K” models offer the additional advantage of a special cutting tip on the impellers. Some pumping applications require special solutions. 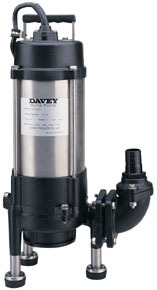 Davey offer pumps for special purposes like pumping hot water for commercial washing machines, chemicals for dog spas, cooling water for chillers and many other applications. 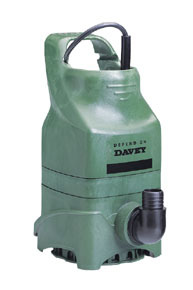 The products in this section give you some examples, but there are many more specialist applications for which a Davey pump will be suitable. Right from the smallest model through to the largest, these high quality sump pumps are designed to give years of dependable service.